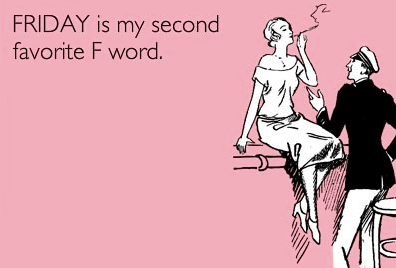 It’s my favorite day of the week again…Friday!!! I’d like to know a little bit more about what you did this week. I want to know how much you spent this week on meals. Feel free to tell me what you ate for all 3 meals on each day. Now let’s see if I can remember anything from this week! 1: uuuhhhhhhh……come back to me on this one please. 2: hmmm. I had uh, shoot! (*stares into space for 10 minutes*) *Tuesday was after Monday right? 5: I had a protein shake for breakfast because I know I’d need lots of energy for my 11:00 Zumba class! Can you remember everything you ate this week?